After the amazing kickoff to the Extraordinary Adventures of G.A. Henty with Under Drake's Flag, Heirloom Audio followed it up with the fantastic audio drama, In Freedom's Cause. Now they're back with their third release in the G.A. Henty series. 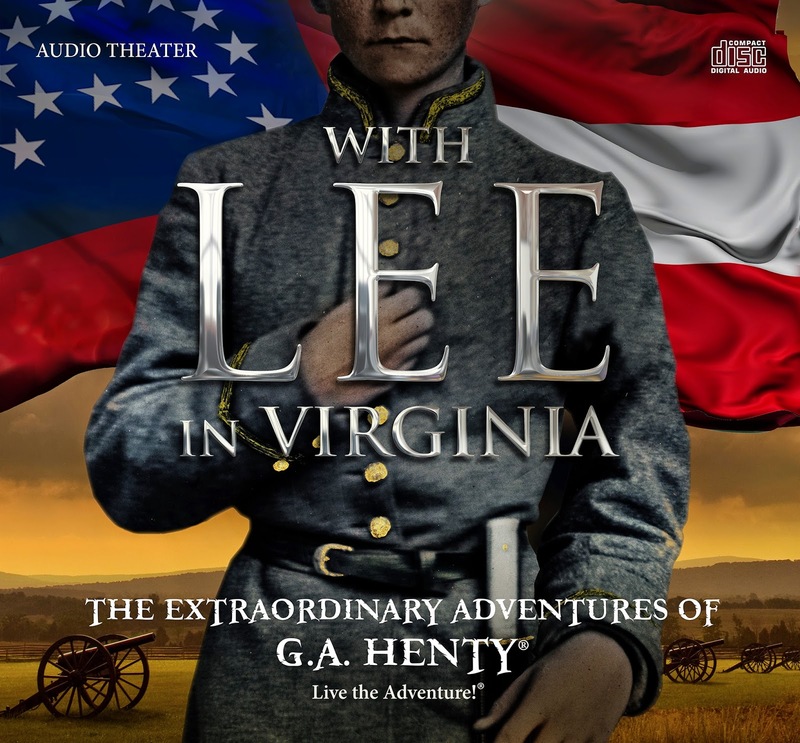 With Lee In Virginia is now available for purchase. Heirloom Audio burst onto the audio drama scene in 2013 with absolutely stellar productions that are of the highest quality. So far we have seen a quite impressive output from them with a really quick wait time between these fabulous feature-length audio dramas. They are set to release their fourth offering in the Extraordinary Adventures of G.A. 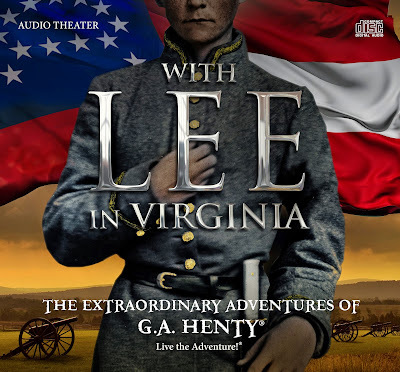 Henty series in late 2015. 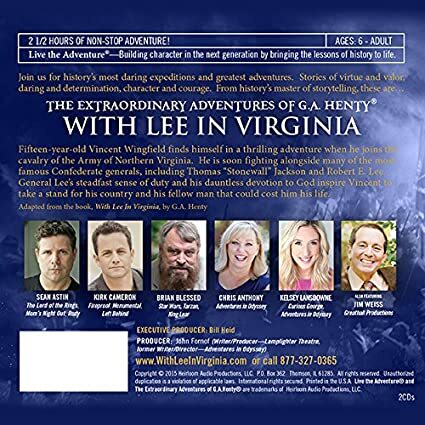 Get your copy of With Lee In Virginia on Amazon!